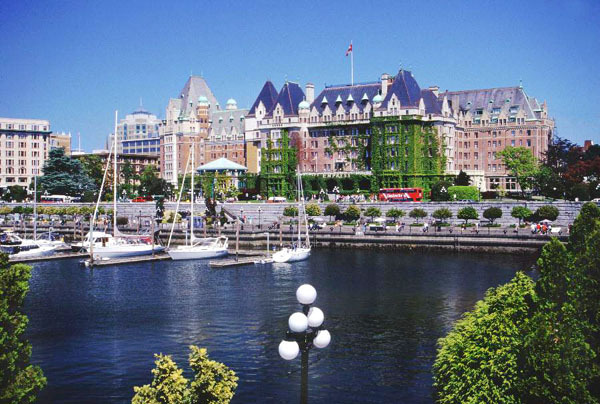 I am off today to Victoria, British Columbia for J's soccer tournament. I am giving you a sneak peek of a LONG overdue project that is finally finished. Found straw as the stuffing..
Make sure you come back Sunday for my latest crazy talented "So Canadian, eh?"! Victoria is one of my favourite places to visit! Have a great weekend! ooooo, looks like its going to be gorgeous! cant wait to see the final product! Oh I've been to Victoria - it's a beautiful city! Enjoy! Love the chair can't wait to see the reveal! I've been waiting since forever for you to finish that chair! ;-) I suppose I can wait a few more days until you reveal your New Westminster treasure! LOL! I am cheering for "J's" team !! What a pretty place for a tournament. We are going to Paris tomorrow. So excited. Have fun! You are coming to my city! It might rain though ... all weekend too. Dang! You are definitely a tease! Have a super weekend. Enjoy your time on the island and can't wait to see the new and improved chair! Have a great weekend Barbara! That chair must have been really old to have straw stuffed in it! You're such a tease! I thought I was going to see the entire chair, but so far I'm loving what I see. Fun Fabric in the Mail!